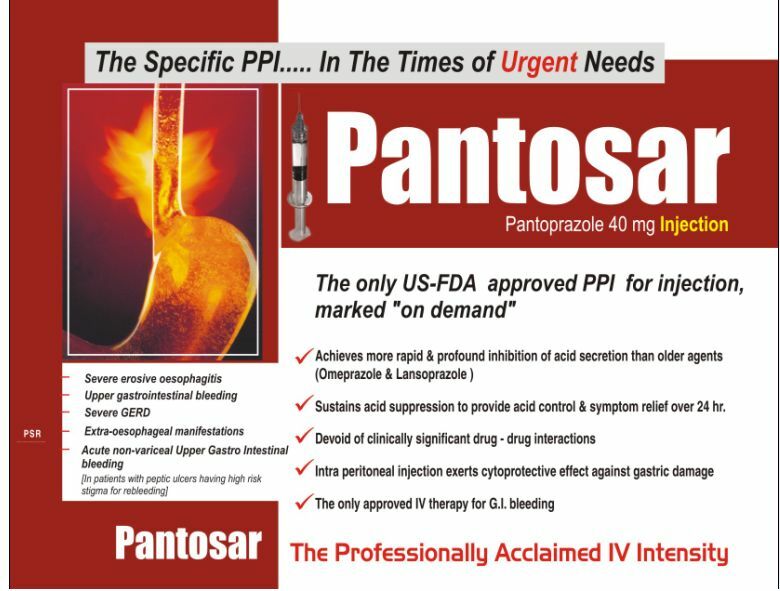 With an experience of more than 40 years, we are counted amongst the premium Manufacturers, Exporters and Suppliers of Pharmaceutical Injection from Punjab, India. 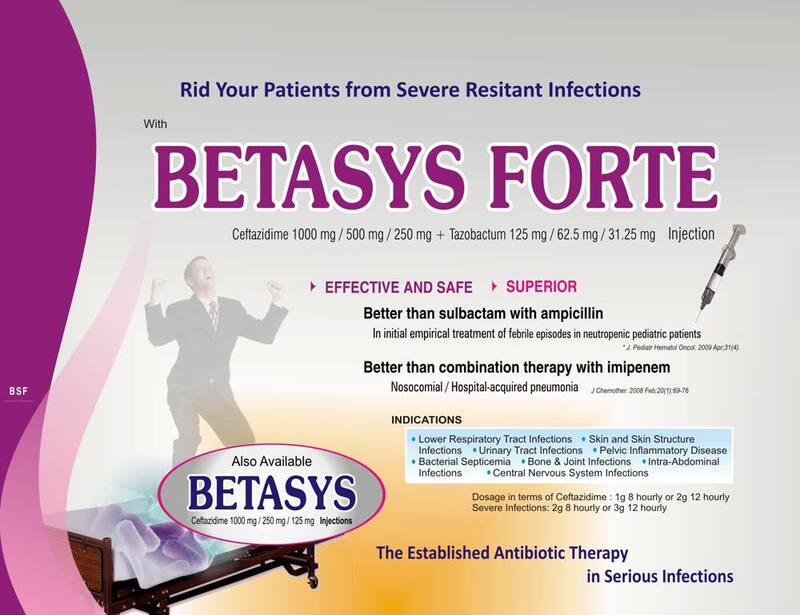 Our adept team makes painstaking efforts to ensure only high-quality Injection reaches the buyers. 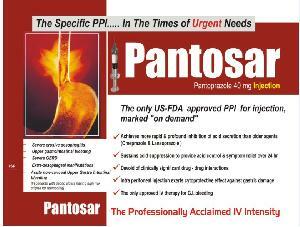 Hence, the assortment of Pharmaceutical Injection is thoroughly tested until proved safe and effective. We have developed a strong logistic network to ensure customers receive their order of Pharmaceutical Injection on a timely basis. 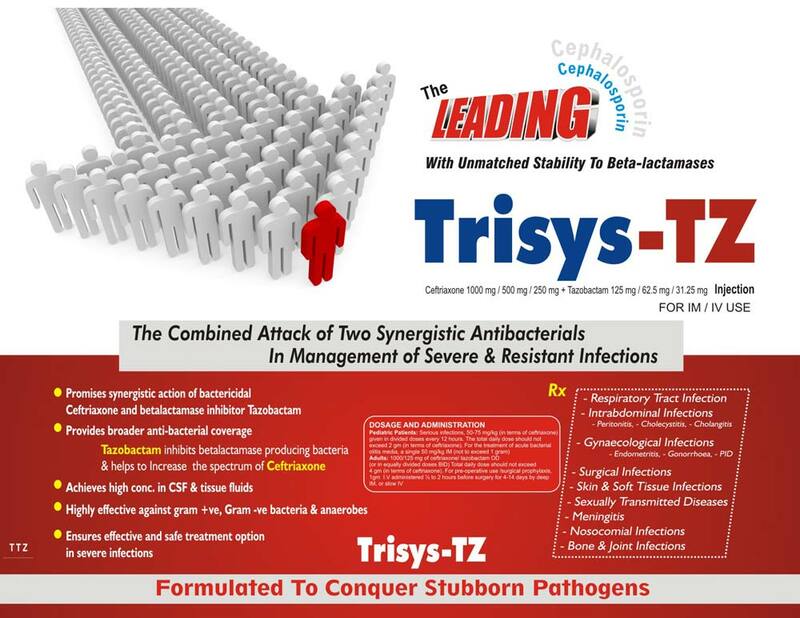 Ceftriaxone Tazobactam Injection is formulated to conquer stubborn pathogens. 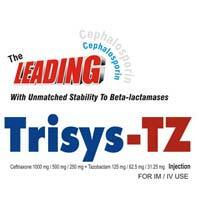 The extensively recommended Ceftriaxone Tazobactam Injection has unmatched stability to beta-lactamases. 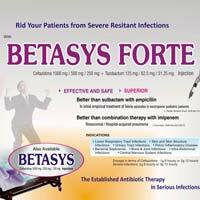 Ceftriaxone 1000 mg / 500 mg / 250 mg + Tazobactam 125 mg / 62.5 mg / 31.25 mg Injection is meant for Im / IV use. 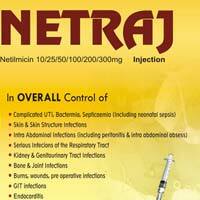 Netilmicin Injection is a low concentration high activity bactericidal. 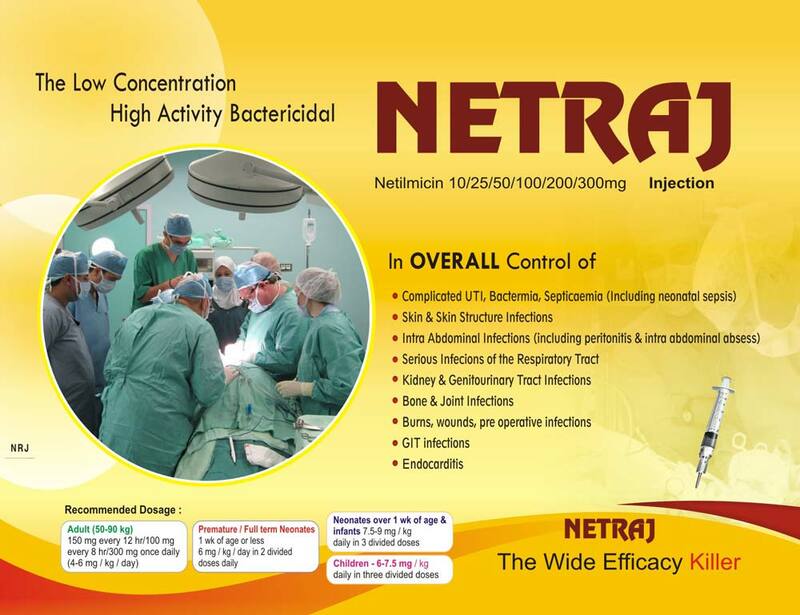 The Netilmicin Injection is available in different strengths such as 10/25/50/100/200/300 mg. Netilmicin Injections are tried and tested for efficacy against infections of bones, skin structure, joints, etc. 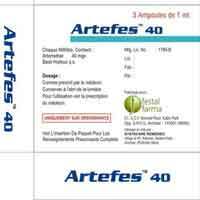 Citicoline Injection is a Citicoline Sodium 500 mg / 1000 mg Injection. 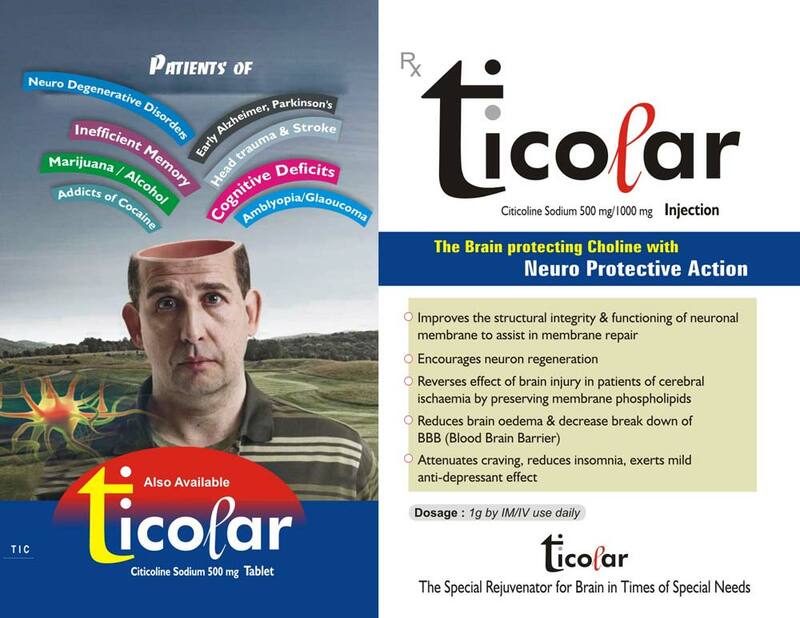 It contains brain-protecting choline with neuro protective action. The Citicoline Injection is made available at competitive price to the buyers. 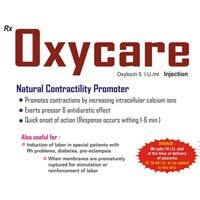 Besides, we entertain bulk orders for Citicoline Injection. 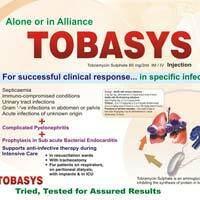 Tobramycin Injection is formulated by experts. 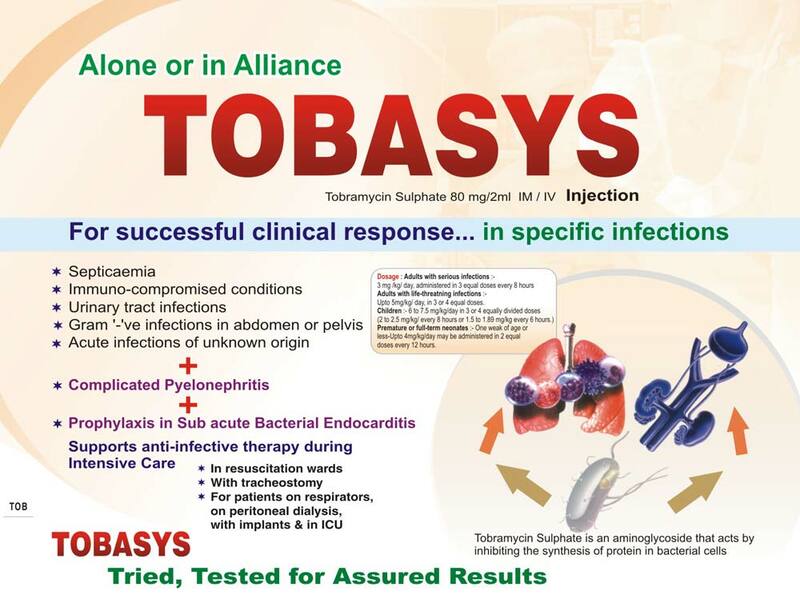 The Tobramycin Sulphate 80 mg/2ml IM/IV Injection is tried and tested for assured results. 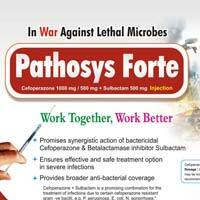 Our specially formulated Tobramycin Injection contains Tobramycin Sulphate, which is an aminoglycoside that acts by inhibiting the synthesis of protein in bacterial cells. 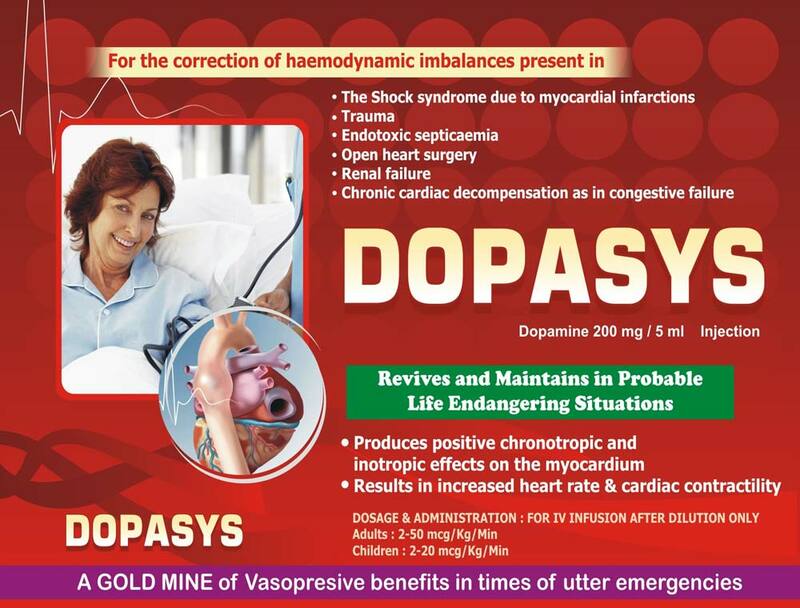 A gold mine of vasopresive benefits in times of utter emergencies. 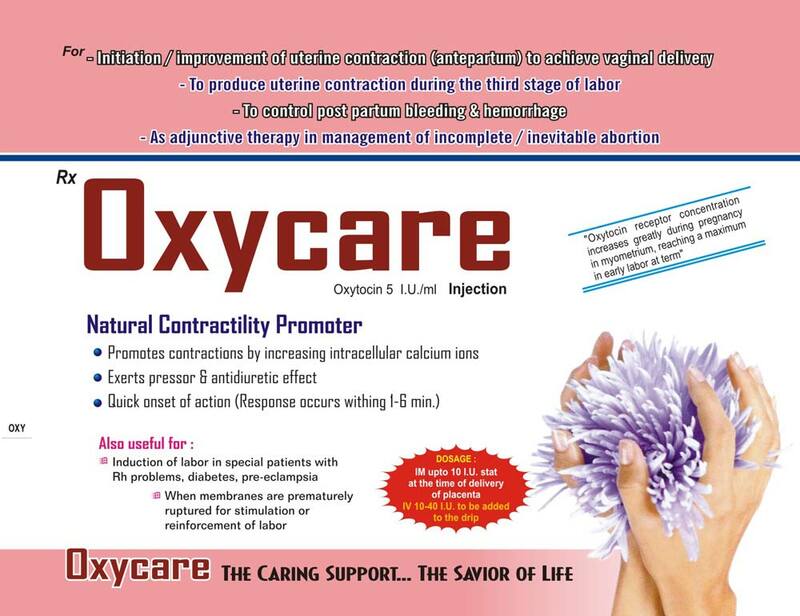 The Dopamine Injection is formulated by experts. 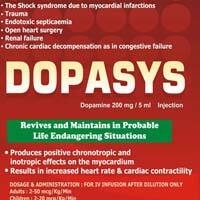 The Dopamine Injection is available as Dopamine 200 mg / 5 ml injection. We can process bulk orders for Dopamine Injection. India even today is perceived as a land of snake charmers, bullock carts, elephants, poverty & Mosquitoes. 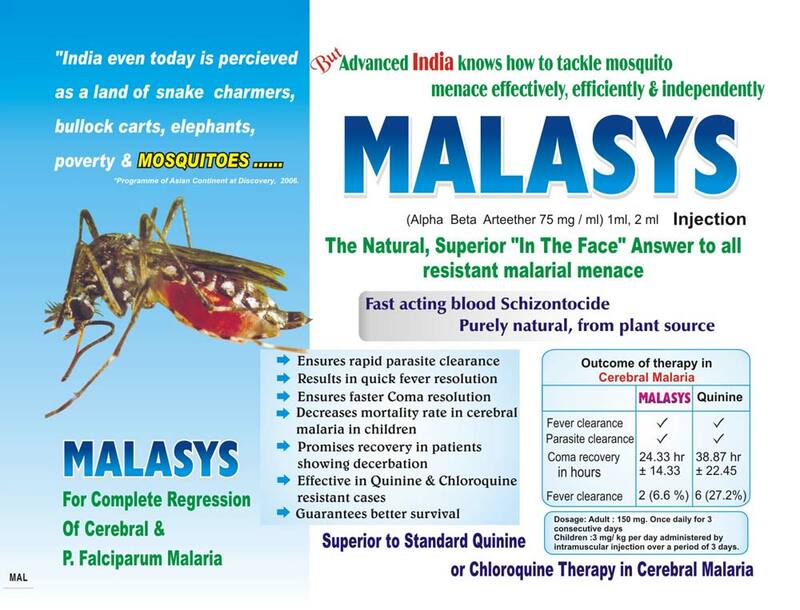 However, advanced India knows how to tackle mosquito menace effectively, efficiently & independently. 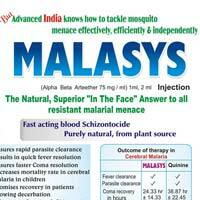 Alpha Beta Arteether Injection is the natural, Superior "In the Face" answer to all resistant malarial menace. 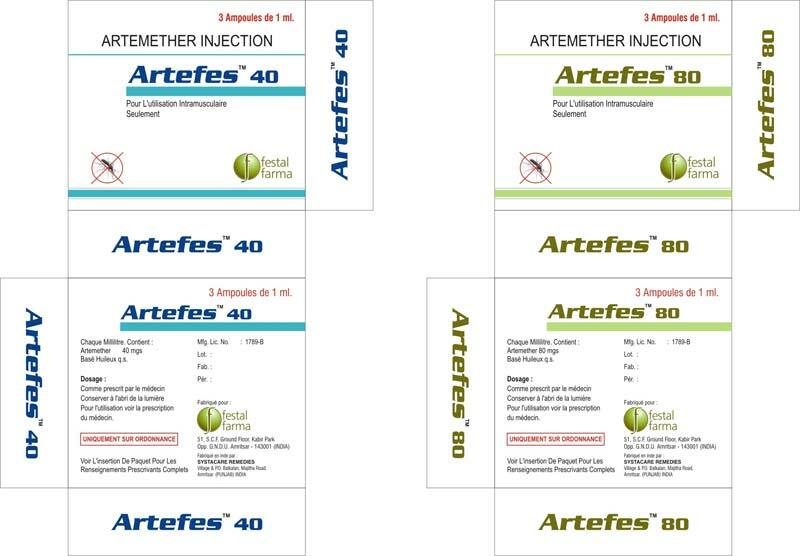 We offer Artemether Injection that contains lipid-soluble methyl ether of dihydroartemisinin. 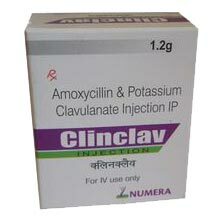 The constituent has very rapid schizontocidal activity against blood forms ofP. 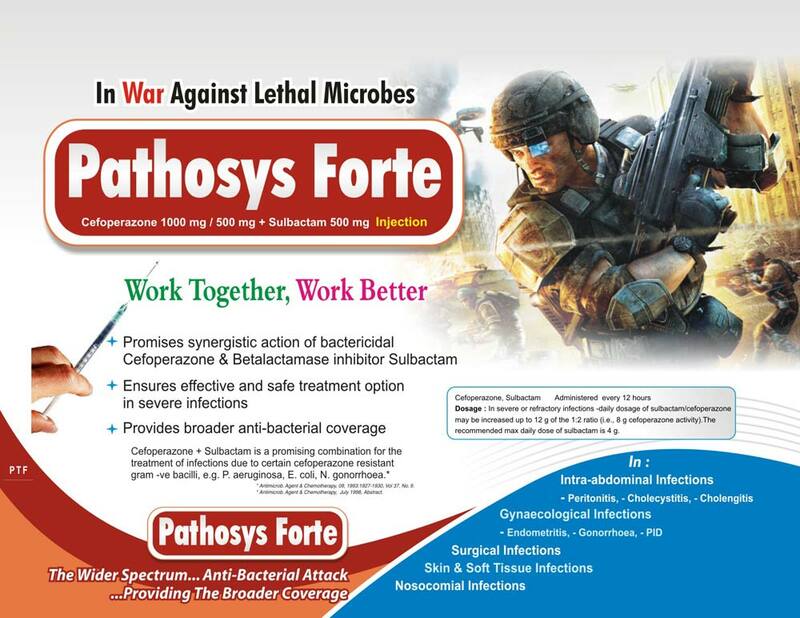 falciparum and P. vivax. 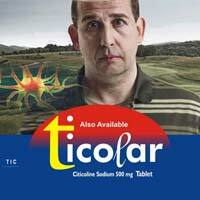 After intramuscular administration, peak plasma concentrations are attained within about 6 hours.